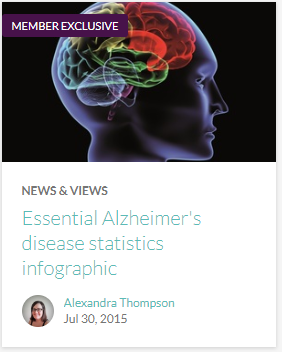 In this article, Geoffrey Potjewyd (University of Manchester, UK) reviews a recent report from Alzheimer's Research & Therapy. The immune system is crucial in both health and disease, with immune suppression or elevation being important mediators. 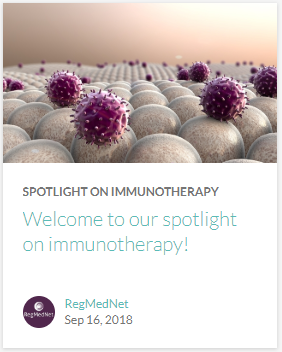 More recently specific aspects of the immune system have been used as therapeutics, commonly through administration of antibodies designed to target a specific protein that is important to disease pathology. Using the immune system to treat a disease is called an immunotherapyand has the aim of reversing or slowing the progression of a condition. This has been utilized for Alzheimer’s disease, where the build-up of toxic proteins has been targeted by immunotherapies – through monoclonal antibody treatments – in a hope to treat the progressive neurodegeneration that is a hallmark of the disease. In particular, most immunotherapies for Alzheimer’s disease target either amyloid-beta or tau proteins, the two most common proteins associated with the disease. While a lot of pathology modifying therapies – including immunotherapies – have been designed for Alzheimer’s disease, none have progressed through clinical trials to be licensed for patient use. There are potentially many reasons for this, but a prominent reason is that drugs and immunotherapies when given either orally or through intravenous injection must cross the blood-brain barrier. The blood-brain barrier separates the systemic blood flow from the central nervous system and is designed to be selectively permeable; meaning foreign cells and therapies are not allowed to enter the sensitive brain tissue. A group of researchers from Uppsala University (Sweden) have developed a method to increase brain penetration of a previously developed amyloid-beta monoclonal antibody immunotherapy – which is aimed at targeting amyloid-beta protofibrils. To achieve this they fused the monoclonal antibody to an antibody specific to the transferrin receptor (TfR). 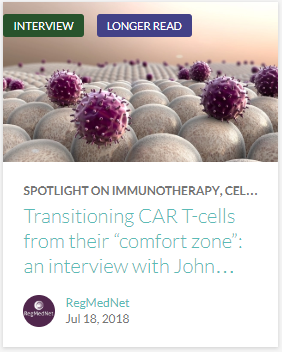 The rationale for this is to increase the immunotherapies penetrance to the brain by enabling the treatment to enter the brain through TfR mediated transcytosis – a mechanism of blood-brain barrier transport. Fusion of the previous immunotherapy to a TfR specific antibody resulted in a tenfold increase of the immunotherapy in the brain, compared to the immunotherapy without TfR antibody. The increased concentration of immunotherapy in the brain not only improves the efficiency of the treatment, but also allows dosage to be lower that the non-TfR treatment and reduces the risk of adverse toxicities. The authors have stated a few advantages to the monoclonal antibody used in this study, through its amyloid-beta binding specificity. This immunotherapy binds with a high affinity to protofibrils of amyloid-beta, which has been shown to potentially prevent the accumulation of pathological amyloid-beta plaques. In addition to this, the immunotherapy has a very low affinity for monomeric amyloid-beta – which may have an important function in regular physiology of the brain – and has a low affinity to amyloid-beta fibrils which bind to blood vessel walls. The low binding of vessel bound fibrils is important to avoid microbleeds, which is a common adverse event observed from other amyloid-beta immunotherapies. The experiments in this study were all performed in a double transgenic mouse model designed to replicate the excessive amyloid-beta production observed in Alzheimer’s disease. To further validate these promising findings in future it will be important to replicate this in other models which may include human stem cell models with similar Alzheimer’s disease mutations. From the advancement of tissue engineering techniques much more sophisticated and physiologically relevant in vitro models are being created. This can potentially reduce our reliance upon animal models alone and provide a form of preclinical human testing that may improve the translation of therapies from the benchside to the clinic. Use of TfR fusion to improve immunotherapy efficacy could be implemented to a wide variety of current and future Alzheimer’s and other neurological disease treatments. This could potentially revitalize a dry pipeline of neurological treatments, with immunotherapies showing promise to curb the progress of Alzheimer’s disease. 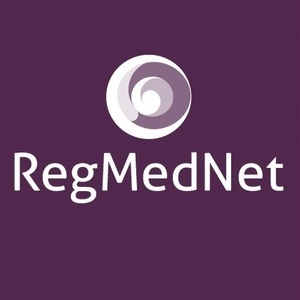 At present a humanized version of the monoclonal antibody used in this study is being evaluated in a phase 2b clinical trial – without the TfR antibody fusion – which will hopefully be successful. In future, the fusion of TfR specific antibodies, or a similar target, to this therapy could improve efficacy in humans and provide a long needed treatment for Alzheimer’s disease.